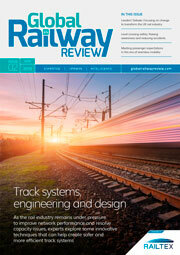 In this issue: Australia’s long-term strategy to utilise technology to drive rail industry growth, a partnership approach to deliver digital signalling on the UK’s ECML, and a four-pillar concept to optimise service life, efficiency and reliability of tracks. 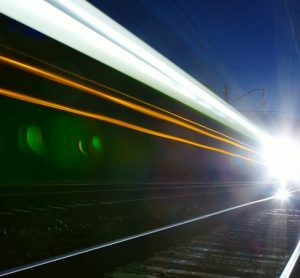 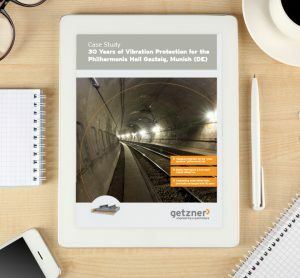 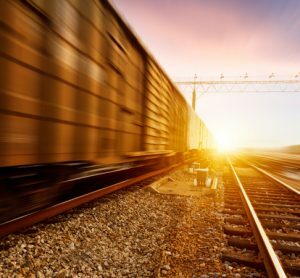 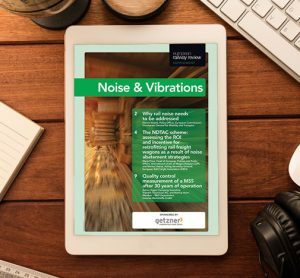 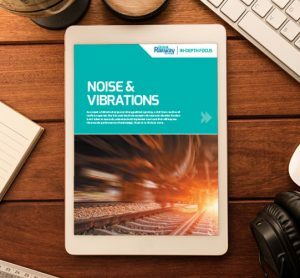 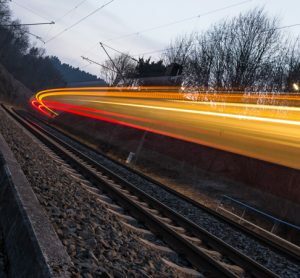 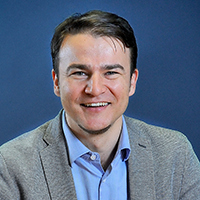 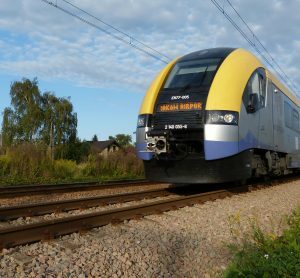 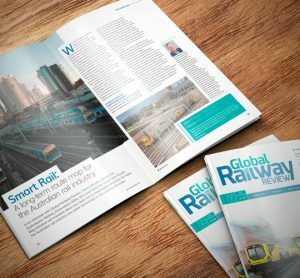 Marcel Ujfaluši, Head of Business Development and Marketing at GHH-BONATRANS, discusses how their products can help the rail industry reduce noise emissions. 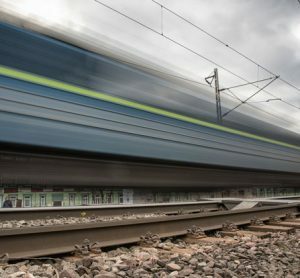 Crossrail – officially named the Elizabeth line when services start in December 2018 – links 40 stations over 118 kilometres; from Reading and Heathrow to the west of London, to Shenfield and Abbey Wood in the east. 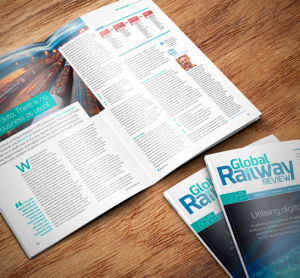 Issue 6 of Global Railway Review includes articles on the digitalisation of the rail industry, innovation on the London Overground and the funding of railway infrastructure.